Andy Irving has a wide ranging practice in the feilds of spatial design and art. He is a designer specialising in exhibition, interior architecture and furniture design projects. 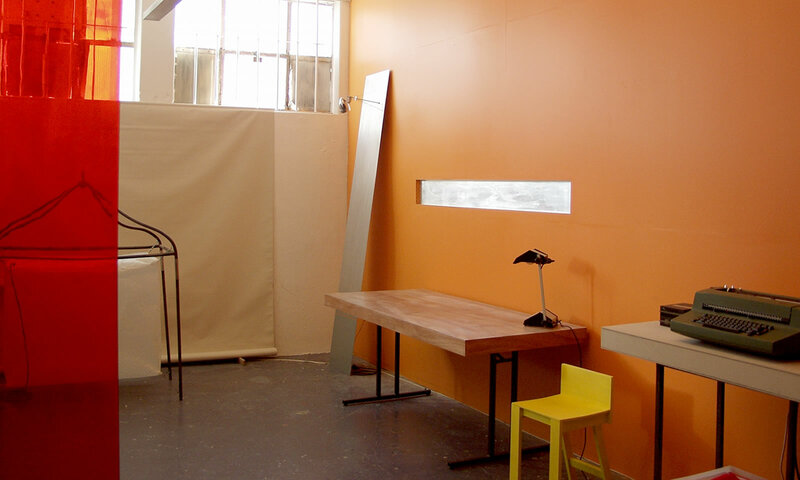 His base is a studio workshop in Mt Victoria, Wellington, from where he produces and delivers a range of projects. Alongside this commercial work, Andy has a multi-media art practice that explores and extends the intersecting grounds of art and design. Andy also has tertiary level teaching experience, having been a guest lecturer in spatial design on a number of occasions.